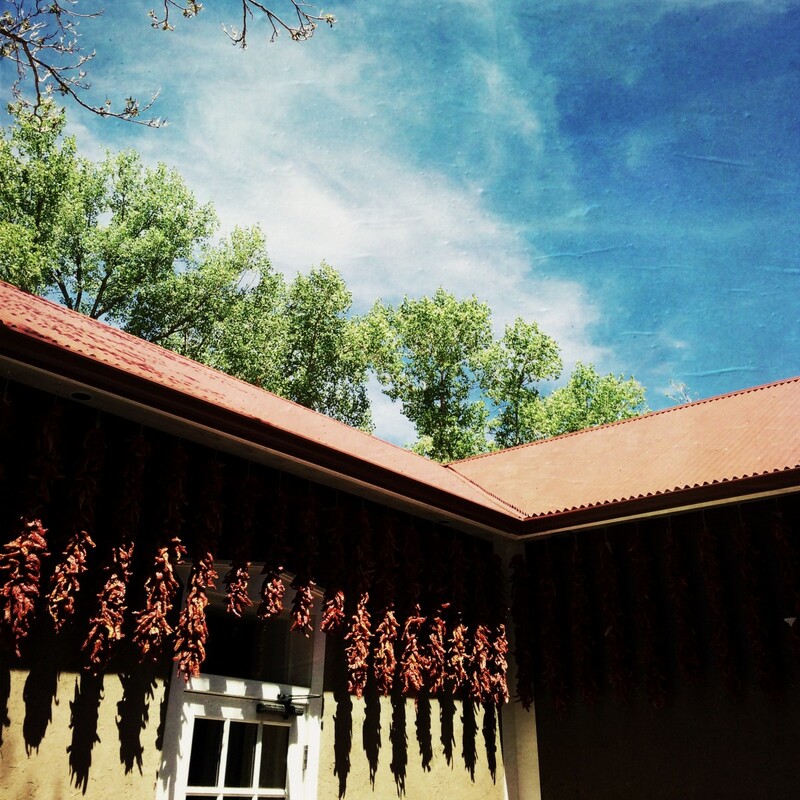 In Northern New Mexico, chiles have been growing since settlers brought them from Mexico in 1598. It’s difficult to find a porch devoid of a hanging bunch of chile peppers between Taos and the airport in Albuquerque. 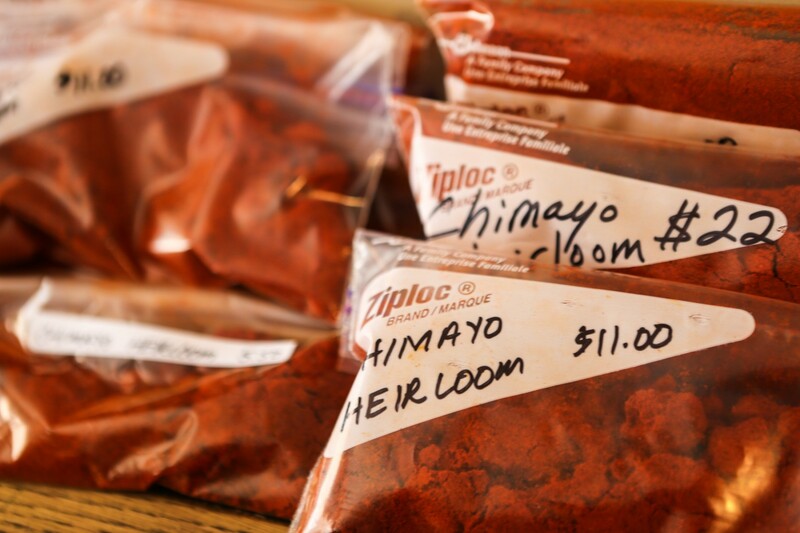 The Chimayó heirloom is thought to to be the best of the bunch. 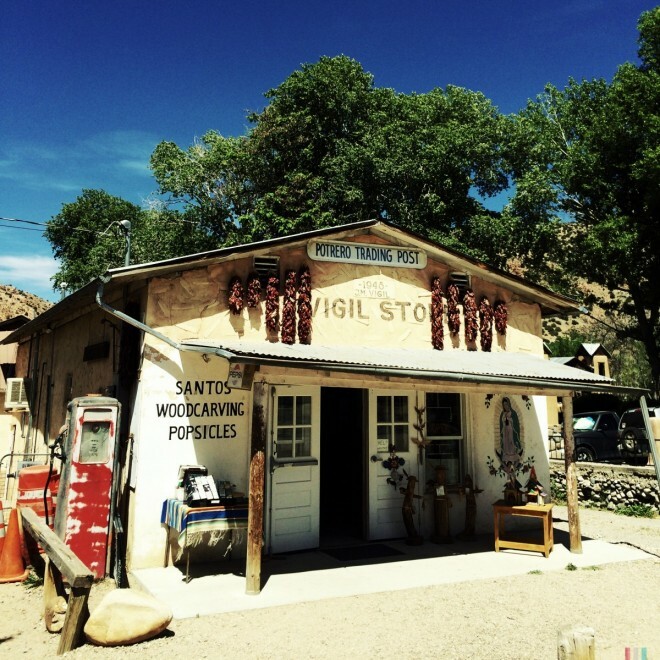 It is native to the small, quirky town of Chimayó, located 26 miles from Santa Fe on the High Road to Taos, which happened to be my first road trip of summer 2014. Chimayo is best known is best known for it’s adobe holy church, El Santuario de Chimayo, which is said to have holy dirt with healing properties. 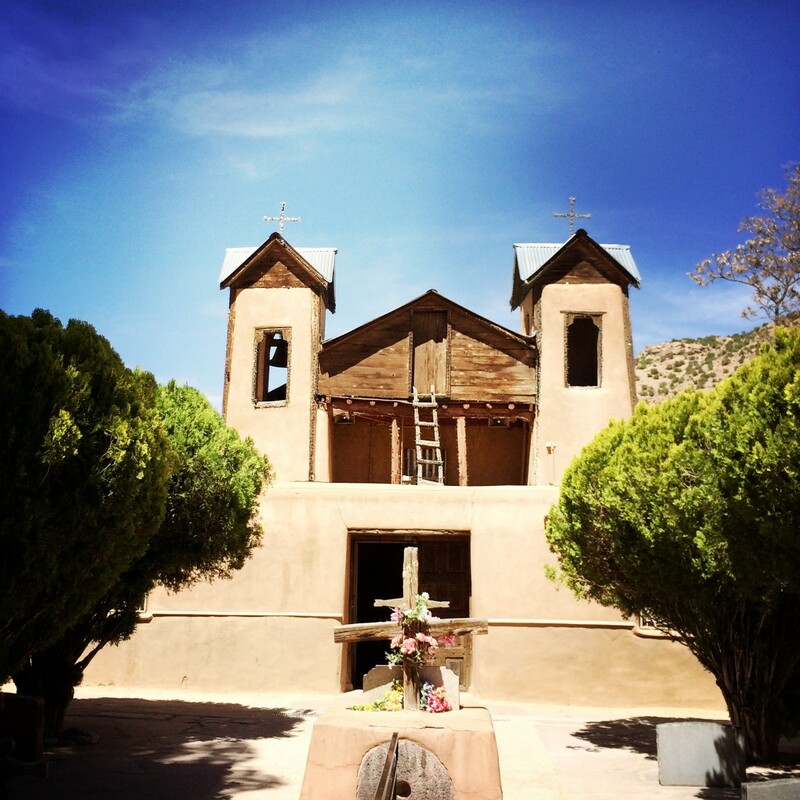 [Note: Stay tuned to the blog for a future post on the El Santuario de Chimayo.] It’s a trippy little place, and happened to be one of my pit stops on this summer’s first road trip. If you’re going to be visiting Northern New Mexico, you’ll no doubt be tasting Chimayó heirlooms and other types of chile in the food. 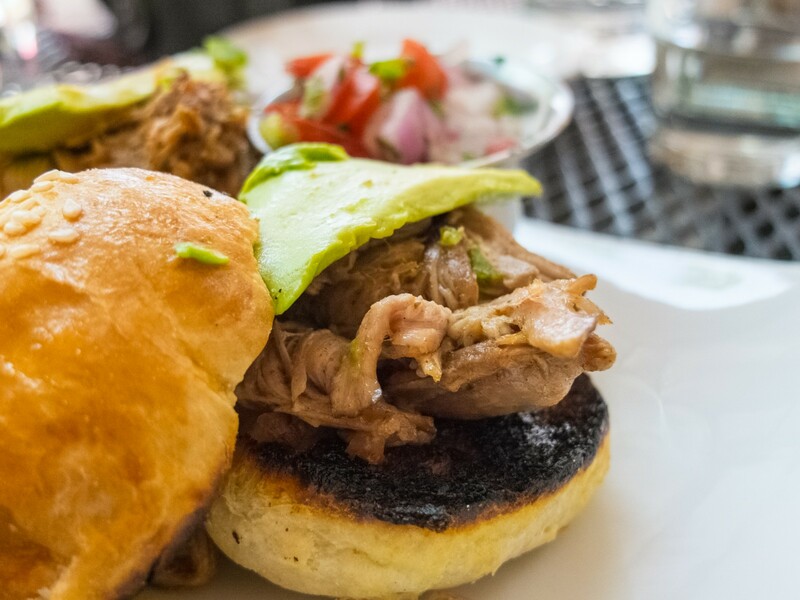 If you happen to be in Taos, try checking out Lambert‘s for lunch or dinner. The atmosphere and service were top notch, and they serve a simple and delicious tree house margarita ($8) which pairs nicely with the high desert weather. You can order chile cheese fries with your choice of chile or get a cup of New Mexican Green Chile stew for $5.